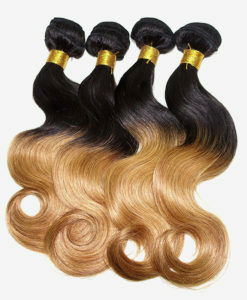 Ombre hair is one color choice that’s still going strong! 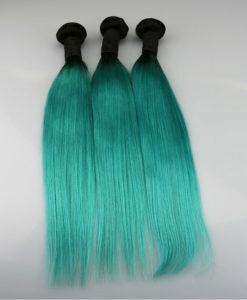 The ombre hair color technique has become an industry standard rather than a hair color trend. 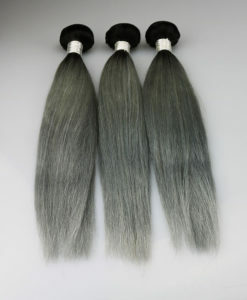 It has stood the test of several passing seasons and looks set to continue at the top of the hair color and style stakes. 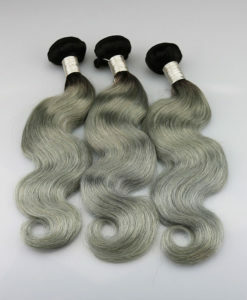 Check out our gorgeous shades here. 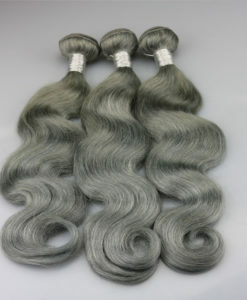 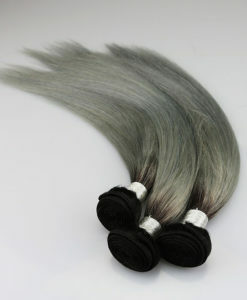 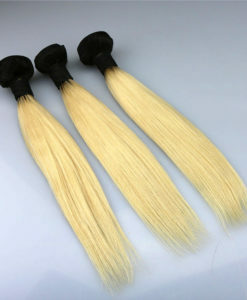 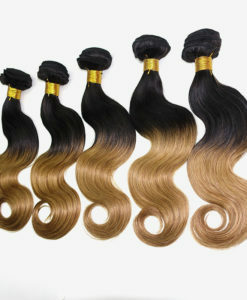 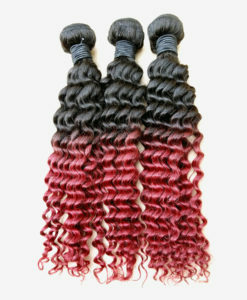 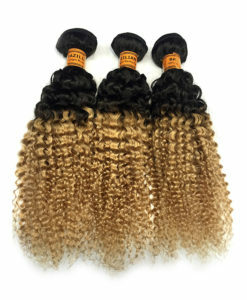 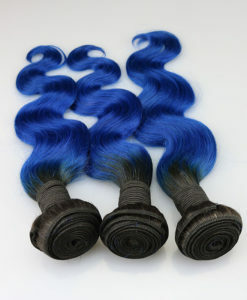 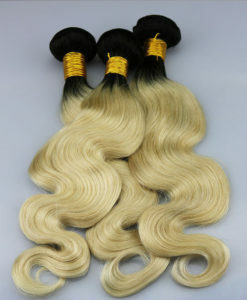 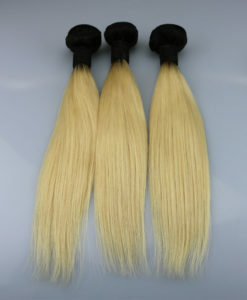 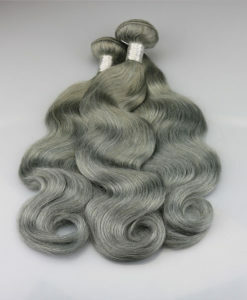 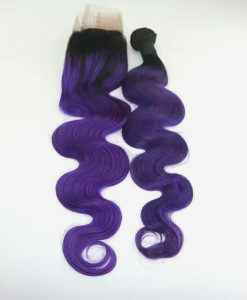 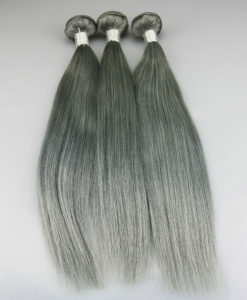 All our Ombre extensions are 100% human hair!